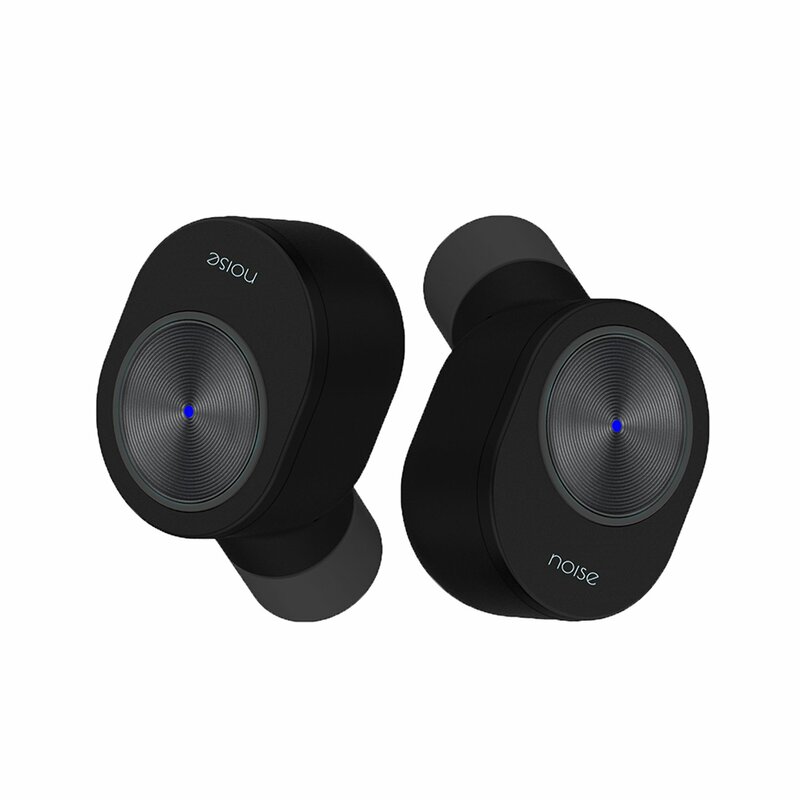 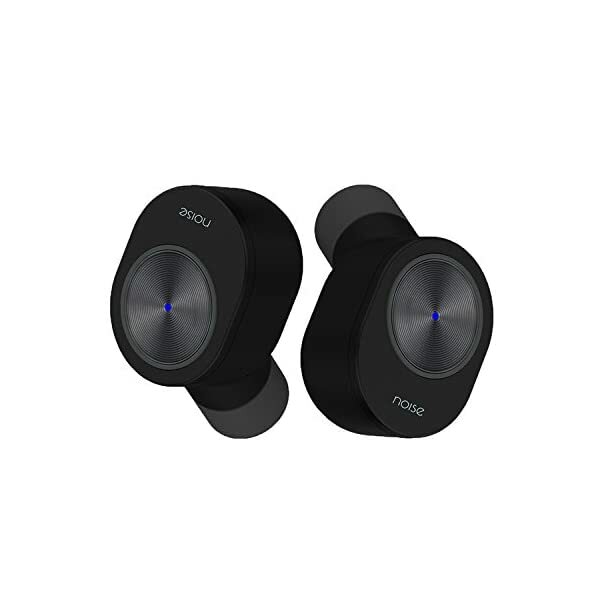 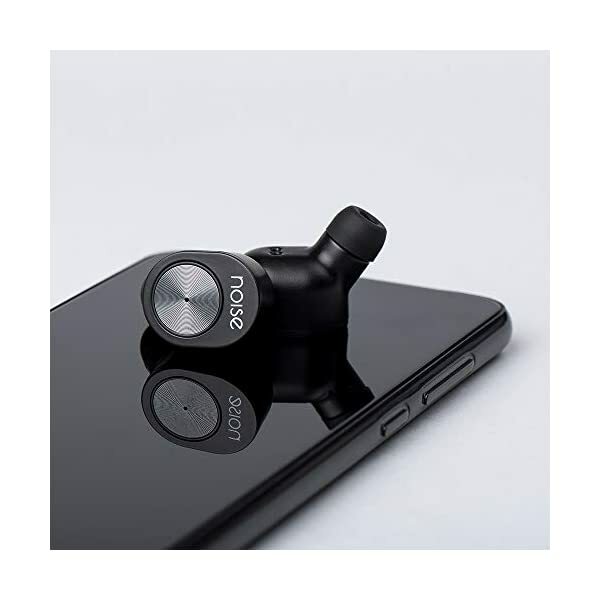 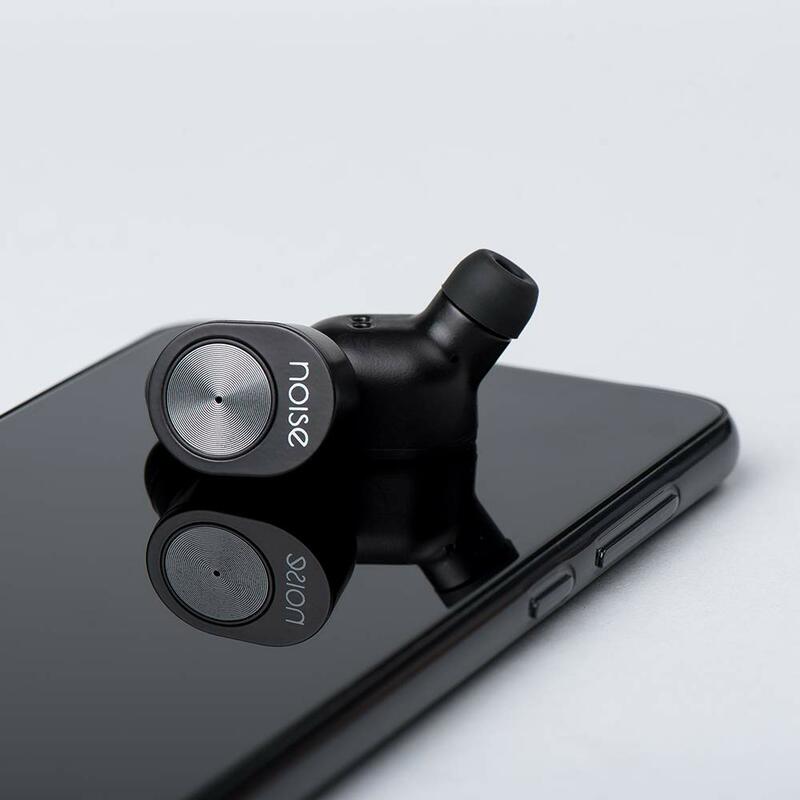 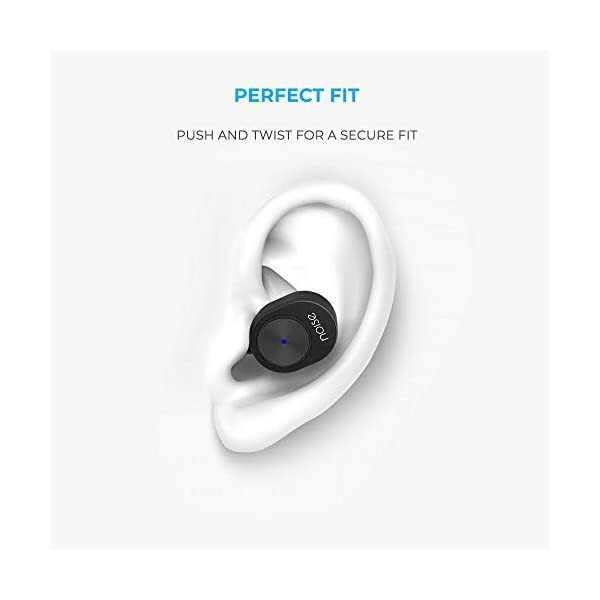 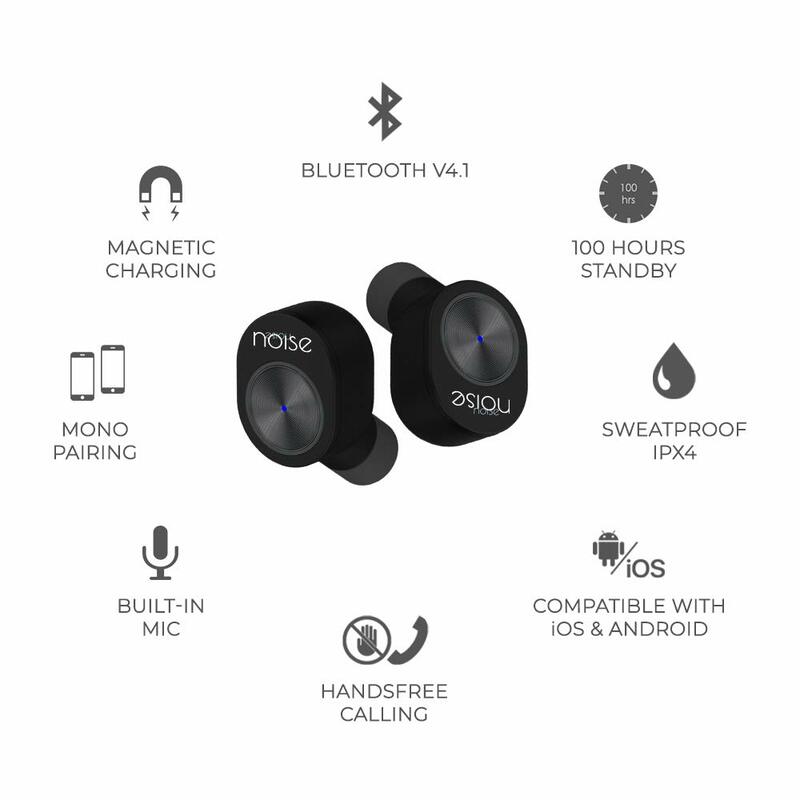 Free your workout with Noise Shots SPORT wireless earphones designed for active lifestyles. 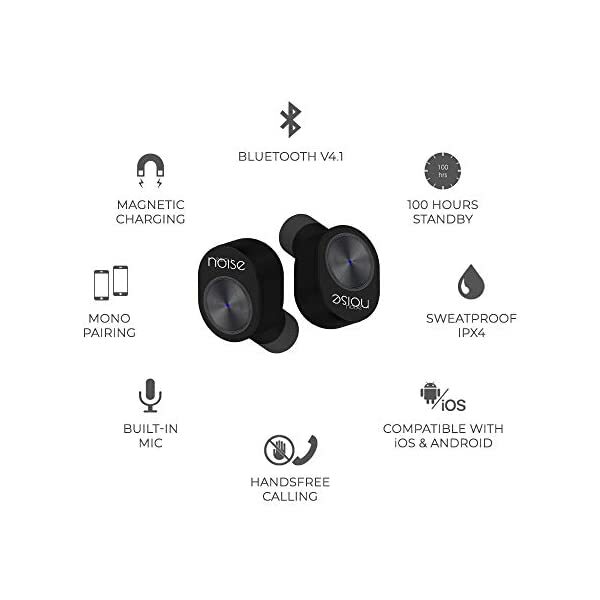 Whether you’re running or cross-training, lifting weights or doing cardio, Shots SPORT Bluetooth earphones let you go harder for longer, while freeing you from cables. 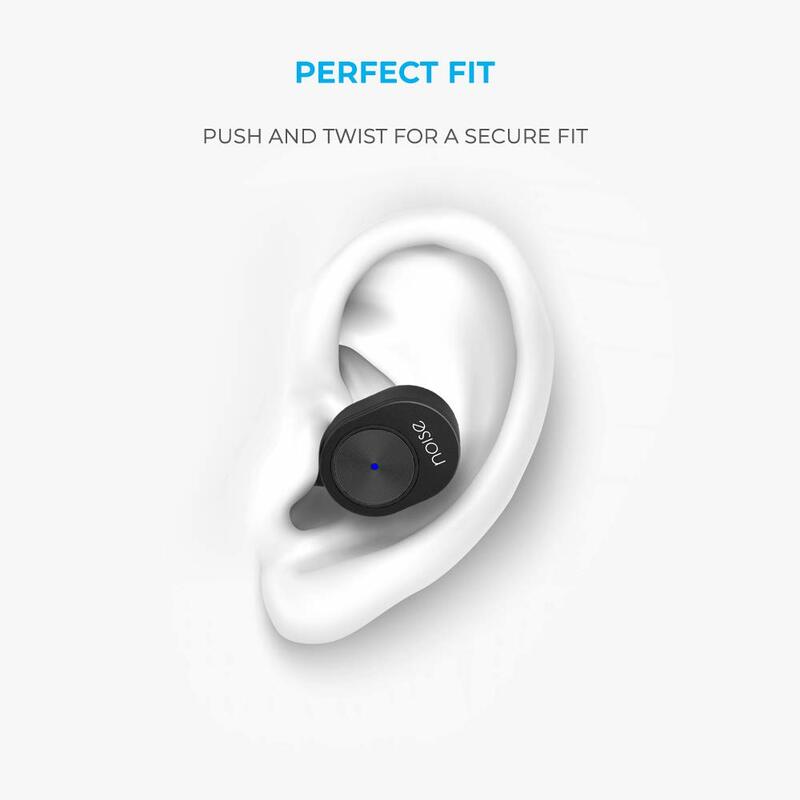 A 15 metre wireless range lets you leave your phone in your gym bag during your workout. 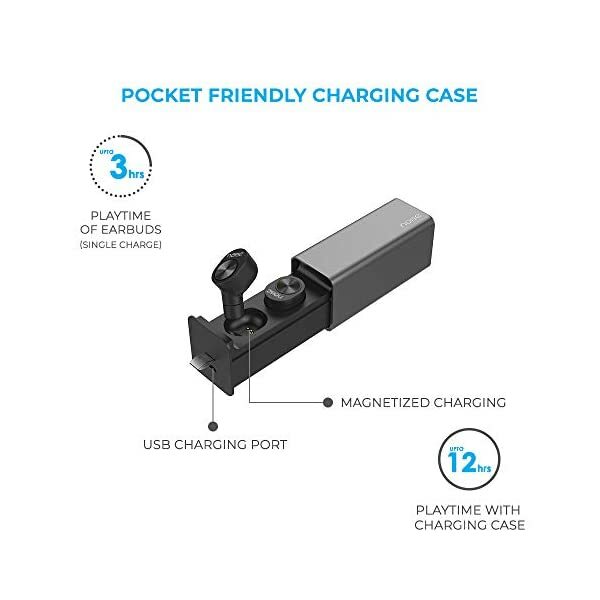 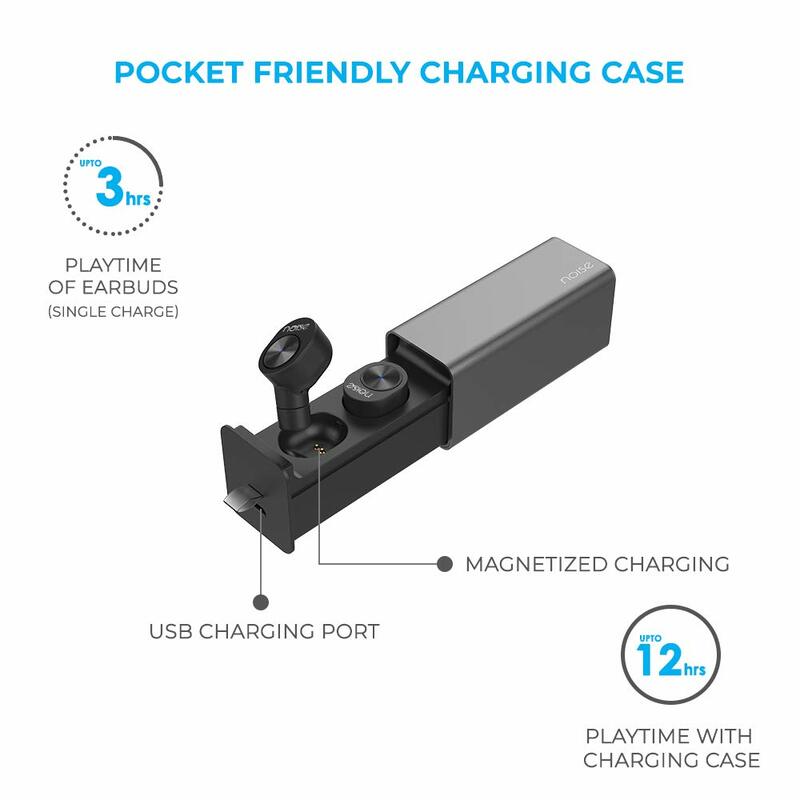 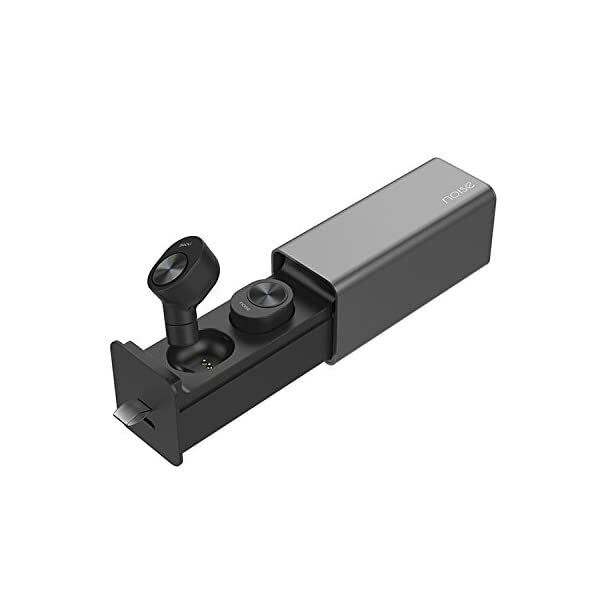 A sleek magnetic charging case made of metal keeps your wireless Shots SPORT secure after you are done with them. 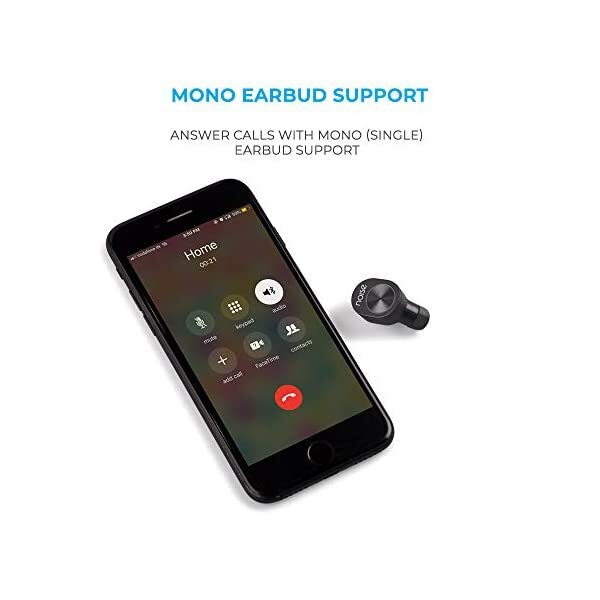 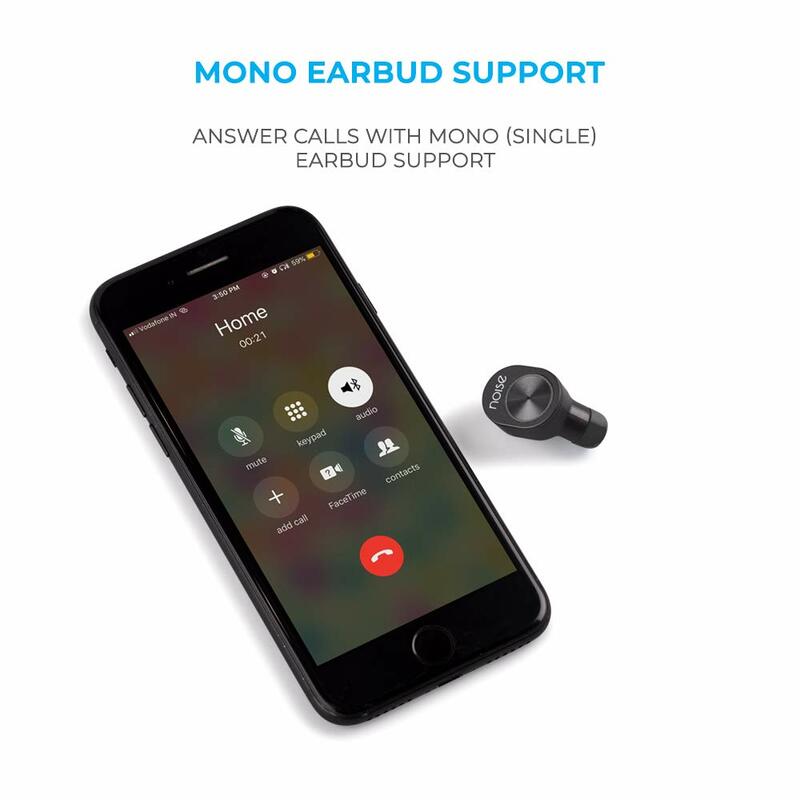 With a built in microphone, you can take calls without interrupting your training. 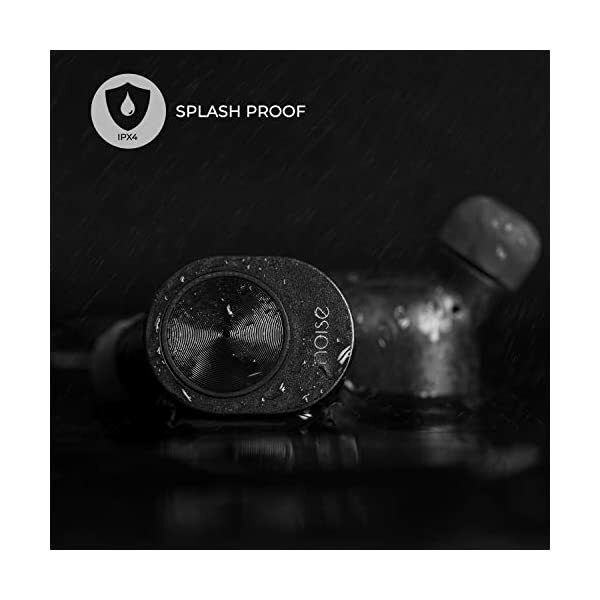 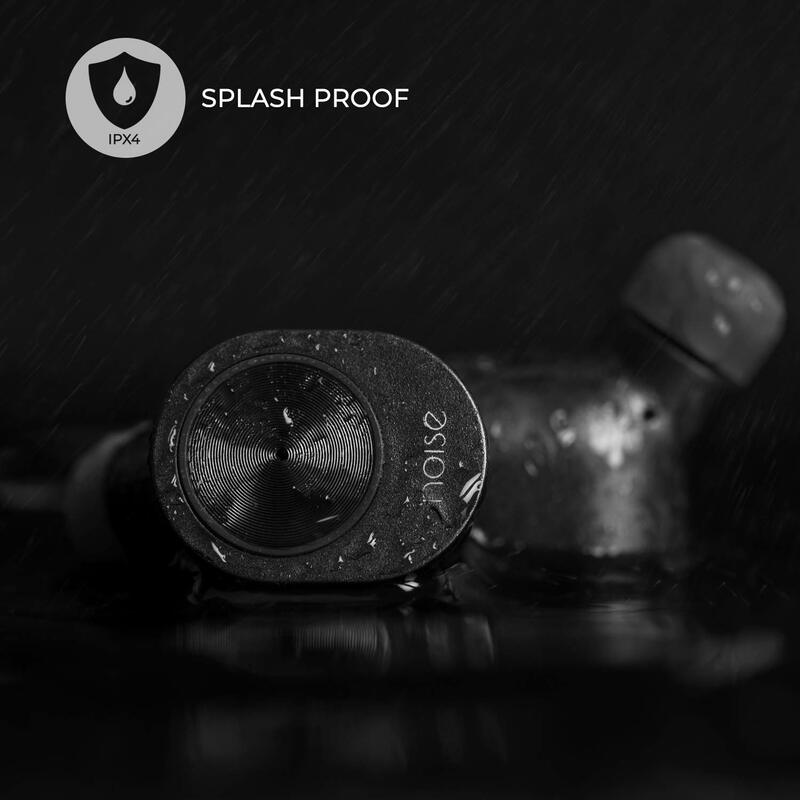 An IPX4 rating means your Shots SPORT can stand up to sweat and water splashes, no problem.